Go Hydrology! : Alligator attack on beach? Careful!! Don't zoom into close. 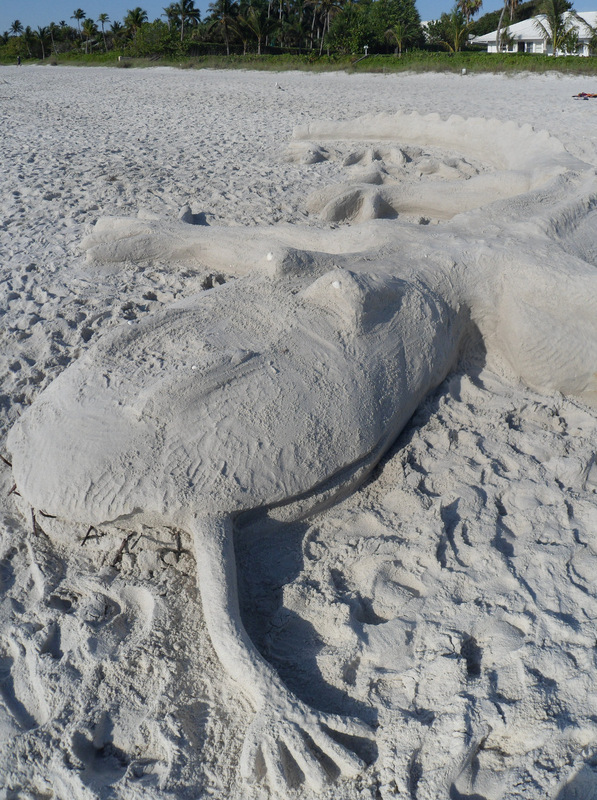 Another senseless sand 'gator attack. Poor tourist didn't heed the warning signs.